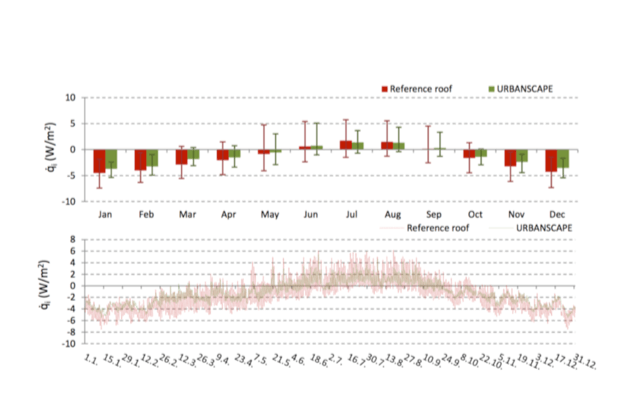 Special software that defines and measures green roof performance in different climate zones - design and construct a perfect green. CAD drawings are used in a number of different industries, including architecture, engineering and manufacturing. Download our brochures and learn more. Order your Urbanscape® Landscaping System demo folder to touch and test the Urbanscape Green Roll. If you are interested in receiving a sample Performance evaluation report for a selected town or country.